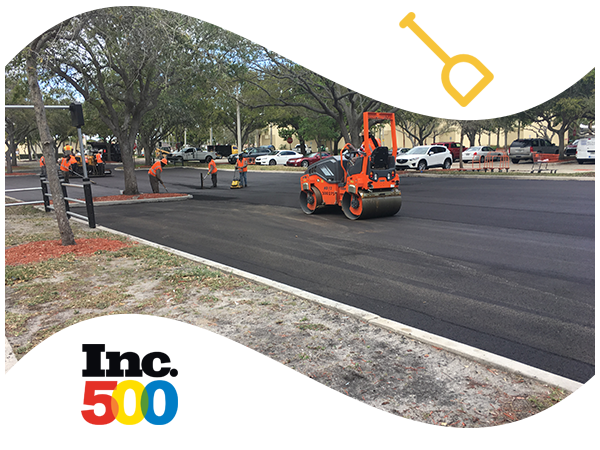 Atlantic Southern Paving and Sealcoating provides asphalt repair and maintenance services for roads of all sizes, neighborhoods and commercial parking lots. We are the preeminent asphalt repair and maintenance company providing service to all of South Florida and beyond. When done correctly asphalt repair and regular maintenance can be just as cost effective compared to a completely new asphalt paving project. 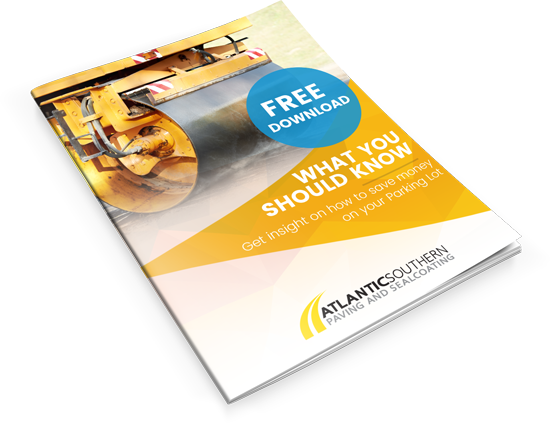 With the proper resurfacing techniques and periodic follow-up maintenance scheduled, asphalt can undoubtedly be made whole again structurally and appearance wise. When you first notice any depressions in your asphalt pavement or cracks developing, it is imperative that you should have your asphalt pavement repaired and resurfaced immediately. 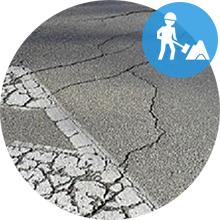 Our asphalt repair and asphalt maintenance service include asphalt pavement patching, asphalt crack filling, asphalt pothole filling/repair, and asphalt sealcoating. We are the goto professional asphalt paving and repair contractors who regularly resurface, repair, and maintain paved asphalt surfaces. With over twenty-five years of asphalt paving and repair experience, industry leaders with proven success and expertise, a hard-nosed commitment to quality, and dedicated to providing complete customer satisfaction, you will be guaranteed to love our work and customer based approach. Of course, appreciation for our affordable pricing, the highest quality workmanship, attention to job site safety, and a clean job site just shows the extra attention we pay to detail everywhere.